Leading Supplier from New Delhi, our product range includes Exhibition Booth Fabricator Services such as Booth Fabrication Services and Exhibition Booth Designer Services. 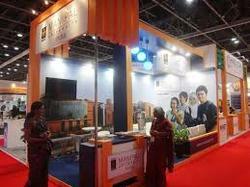 We are one of the leading service providers of Exhibition Stands Fabrication Services. 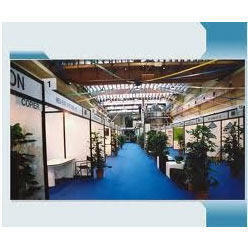 The offered exhibition stands service is carried out very comprehensively. Our offered exhibition stands service is delivered by the expert professionals and technicians of the trade. The offered exhibition stands service can be easily availed at very affordable and reasonably economic market selling rates. 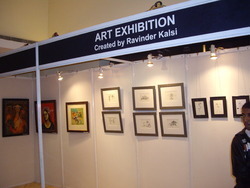 We feel proud to introduce ourselves as one of the well-known service providers of Exhibition Stand Design Services. The offered exhibition stand design service is delivered for catering to the display requirements in exhibitions. Our offered exhibition stand design service is delivered by the trade experts and most experienced professionals of the domain.